We are competing, together with international collaborators, for two different bridges in Denmark. 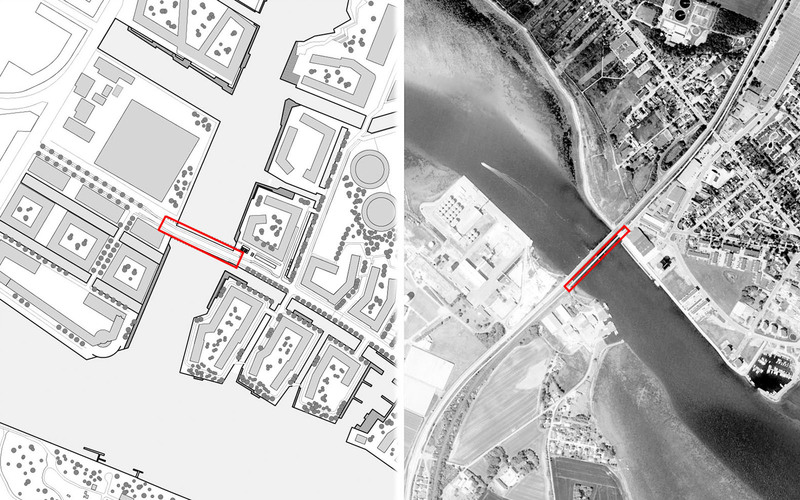 Together with Ramboll we take part in the design competition for a new road, pedestrian and bicycle bridge between ‘Enghave Brygge’ and ‘Teglholmen’, over ‘Frederiksholmsløbet’. This connection will become an artery of traffic flow through the new development area in the South Harbour of Copenhagen, Denmark. Together with Cowi and Aarsleff we are participating in the design, planning and execution competition for civil and construction works concerning the E3005 New Railway Bridge Masnedsund. This work is in connection with the upgrading of the railway line between Ringsted and Holeby in the geographic area of southern Zealand and Lolland – Falster, Denmark.